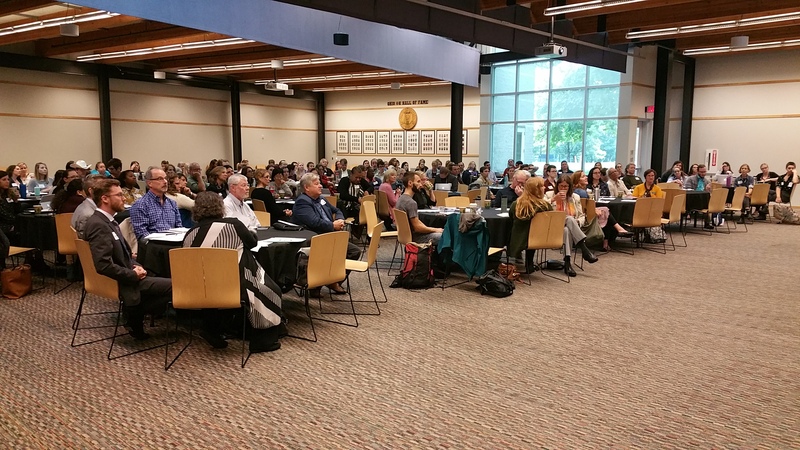 If you missed the 2018 Ohio Food Policy Summit or would like to revisit some of the presentations, click on the links highlighted below in yellow. Development finance is the efforts of local communities to support, encourage and catalyze expansion through public and private investment in the physical development, redevelopment and industry. This session focused on the terms and the opportunities of using development finance for our food system. During this session we heard from successfully funded food-related nonprofit projects in Ohio, how those investments came about, the current status of each project, and how to build successful funder relationships. What are the missing services in Ohio? How should we go about developing a holistic plan to address gaps? How do we get local, regional, and state buy-in? Why do we see such stark differences between neighborhoods? A hidden history of structural discrimination has shaped today’s geography of opportunity. The talk discussed the factors shaping this landscape and how our history should inform contemporary community building. DO YOU WANT TO JOIN A STATEWIDE FPC ADVOCACY CAMPAIGN? Michaela Oldfield, Director of the Greater Cincinnati Regional Food Policy Council, presented a platform proposal and framework for developing statewide collective work. Issue leaders briefly reviewed what their organizations’ interests and capacities are. Then there was open discussion of if and how FPCs across Ohio can work together to impact policy in the statehouse.